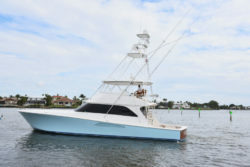 Galati Yacht Sales congratulates the new owners of this 2007 Viking 64 Convertible. “Galati Yacht Sales Trade” is the finest example of the acclaimed 64 Viking. 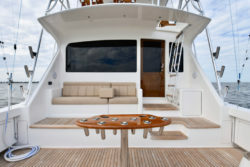 She was built by an extremely experienced owner and captain for long-range traveling and sportfishing. This sold 64 Viking had countless custom and upgraded features. 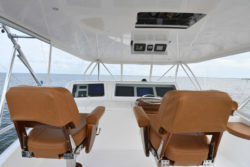 Including a custom Palm Beach Tower, extensive AME electronics package, release marine helm, a fighting chair, rocket launcher, teak deck, granite, and premier edition décor package. 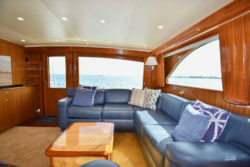 She also showcased a very sought after four stateroom layout. 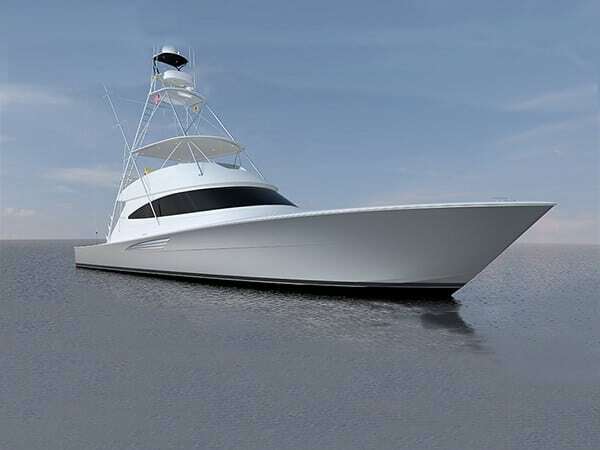 Galati Yacht Sales has been the exclusive dealer for new Viking Yachts for sale on the Gulf Coast for more than 20 years. Our goal of consistently exceeding our customer expectations parallels perfectly with Viking Yachts’ mantra to build a better boat every day. 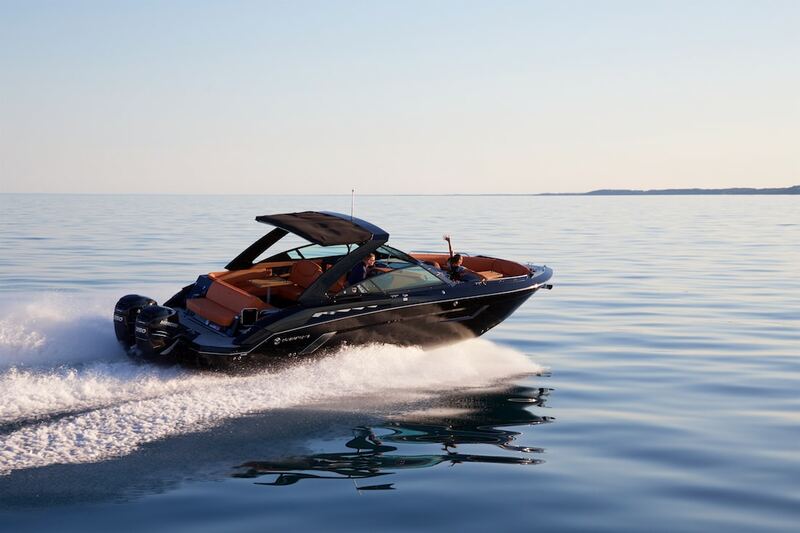 This beauty was sold by Galati Yacht Sales Broker Chris Carrere. Chris represented both the buyer and seller in this transaction, a great testament to Chris’s expertise. 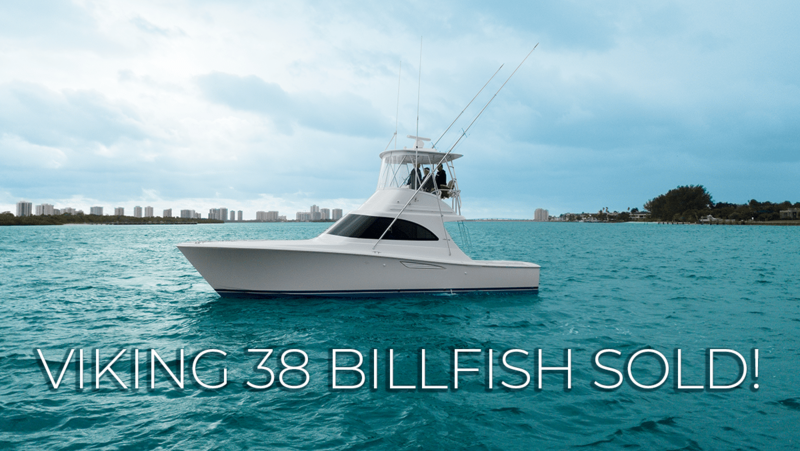 See all used Viking Yachts for sale or call us today.